Ararat Rural City Council has announced that all 28 parking meters in Barkly Street have been successfully upgraded. 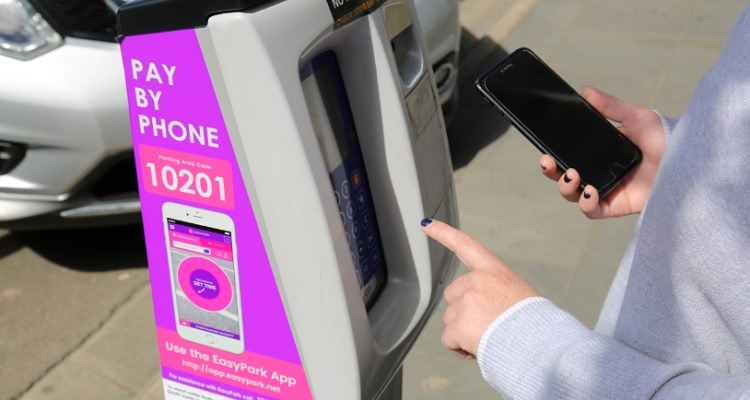 All 28 parking meters in Barkly Street, Ararat, were successfully upgraded, which will increase the efficiency of the meters resulting in less downtime due to errors. Cr McLean said Ararat Rural City Council is also offering the community an EasyPark option for the upgraded parking meters.